Built in 1907 and converted to homes in 1992, the Clock Tower Building Lofts are home to about 127 residences at 461 2nd St. in the South Beach neighborhood. Built in 1907 and home to the Schmidt Lithography Company for decades, the Clocktower Building was amongst the first loft conversions in San Francisco. Home sizes at the Clock Tower Building Lofts begin at about 500 square feet and range up to about 2,500 square feet. Homes are available in studio/loft, one, two and three-bedroom layouts. 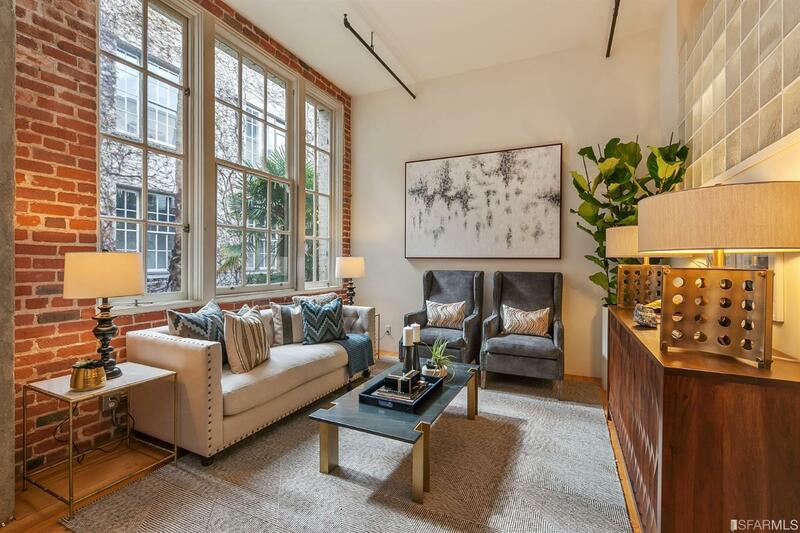 The Oriental Warehouse and Capehorn Lofts are two nearby classic conversion buildings, while 200 Brannan isn’t far and offers more traditional condo layouts.